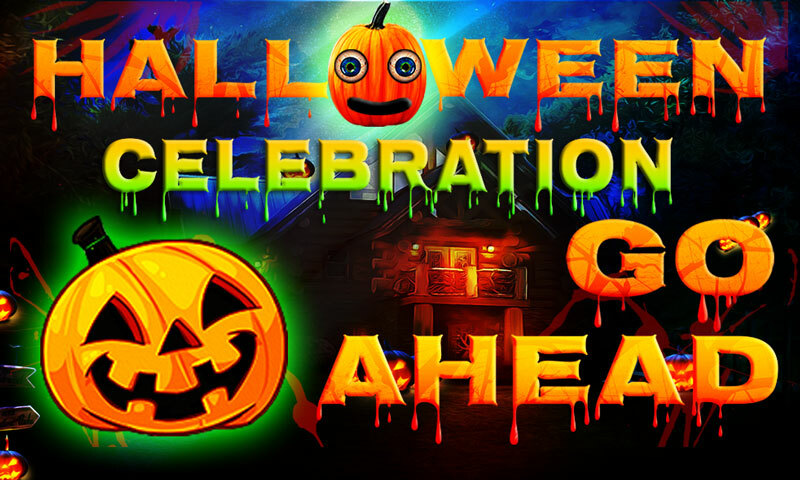 56th-Halloween Celebration Go Head is another point and click escape game created by Top 10 New Games. Assume that you are going to celebrate a halloween party and find the halloween gift by using objects, hints and solving puzzles. 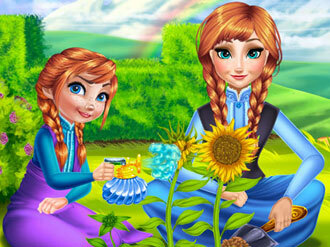 We hope you will enjoy halloween party and find the gift. Good luck And have fun!